Drying, dehydration, and preservation techniques have been used for centuries to extend the shelf life of various fruits, meats, nuts, and vegetables while maintaining their natural qualities. 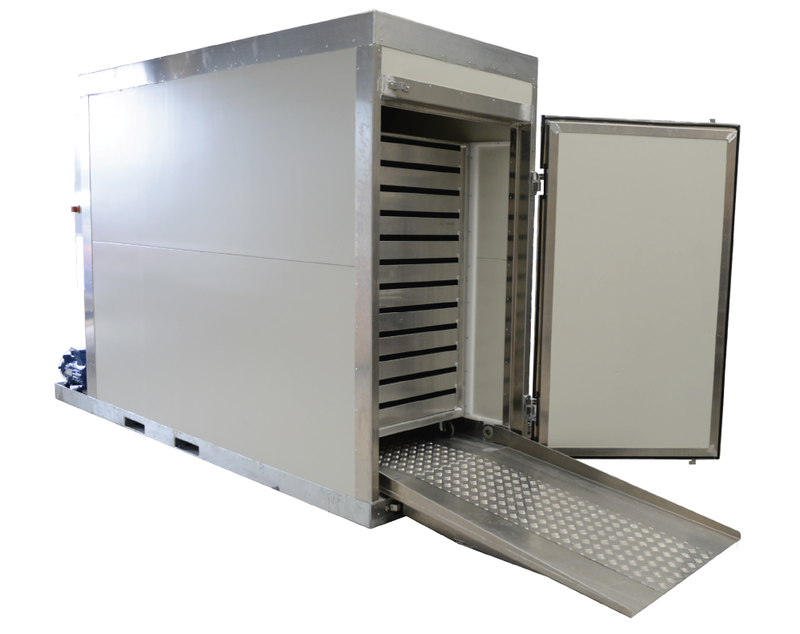 Now, with the power and flexibility of Drying Solutions’ Rexmoi® Air Tray Dryer, New Zealand businesses can harness these age-old techniques to create new, value-added vegetable products at a much lower cost than standard refrigeration or freezing technology. The food industry is chock full of new business opportunities sitting dormant beneath the surface, just waiting to be uncovered! 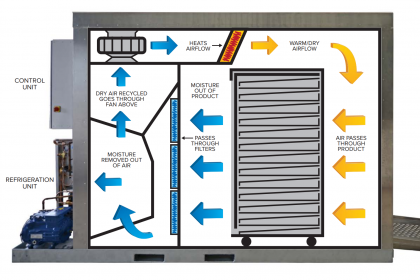 From dried vegetable chips through to powdered food ingredients and health supplements, the Rexmoi® Air Tray Dryer opens up a world of exciting preserving, drying, and dehydration opportunities. At Drying Solutions we understand that exploring new opportunities can be an exciting, yet risky proposition. That’s why we harness our expertise to connect you with the people and resources needed to help you through the R&D process, transforming new ideas into innovative products and business opportunities. 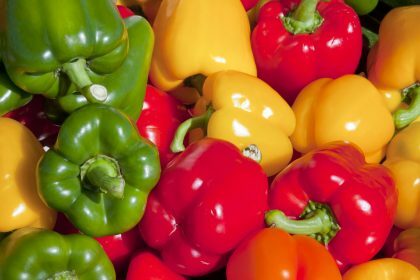 The New Zealand horticulture sector is ‘ripe’ with opportunities to create new, value added products from the wealth of existing raw produce and materials that are scrapped each and every year. Given the limited work being carried out in this sector, it’s one that’s full of possibilities just waiting for businesses bold enough to seize them. With the low cost of processing, Corn presents a number of opportunities, particularly within potentially unexplored areas of value added animal feed products as well as commercial ingredients. Dried, dehydrated, and powdered Kale as well as Beetroot is considered a high value food ingredient and health supplement, offering countless uses within the food industry. The drying and dehydration potential of root vegetables like potatoes remains a largely unexplored yet exciting sector, where possibilities abound.